Get a gorgeous, glowing skin this summer. How? By applying natural skin care products. Take a look at these home remedies and get ready to rock this season! Taking good care of your skin throughout the year is essential but during the summer months, it becomes all the more important. Too much heat can cause your skin to become dehydrated and look dull and lifeless. And with all the parties coming up, you wouldn’t want your skin to look that way would you? There are many products available out there designed specifically for summer use, but most of them contain large amounts of chemicals which can strip your skin of its nutrients. Instead, you can opt for all natural skin care products to get that radiant summer glow in no time. 1. 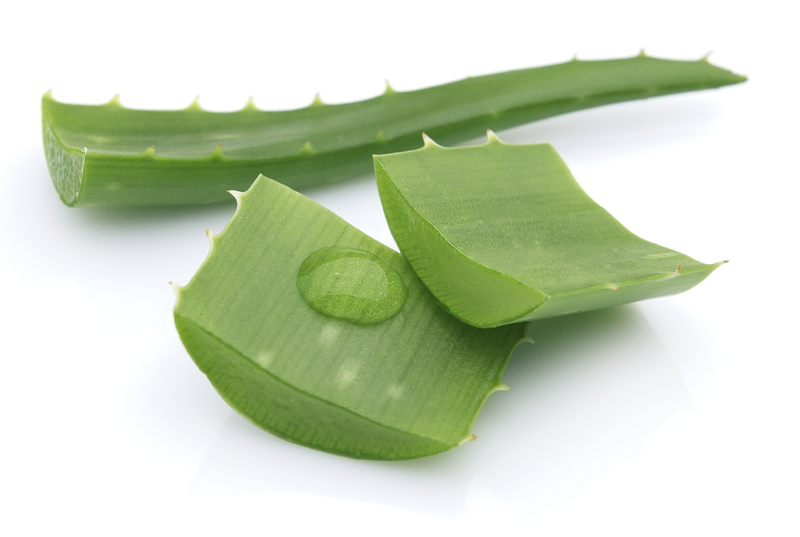 Aloe: Aloe is an excellent cooling agent and works wonderfully to soothe the skin after a long duration of sun exposure. If you have sensitive skin which gets sun burnt easily you can easily reduce the pain and the irritation with aloe vera gel. Cut up an aloe vera stem and mash it to create pulp. Apply copious quantities of the pulp all over your skin and focus on the areas which were more exposed such as your face, hands, feet etc. 2. Avocado: Avocados are rich in various vitamins such as A, D and E and are extremely moisturizing for the skin and hair. They help retain the moisture in the skin and also deep condition to avoid it from drying out. 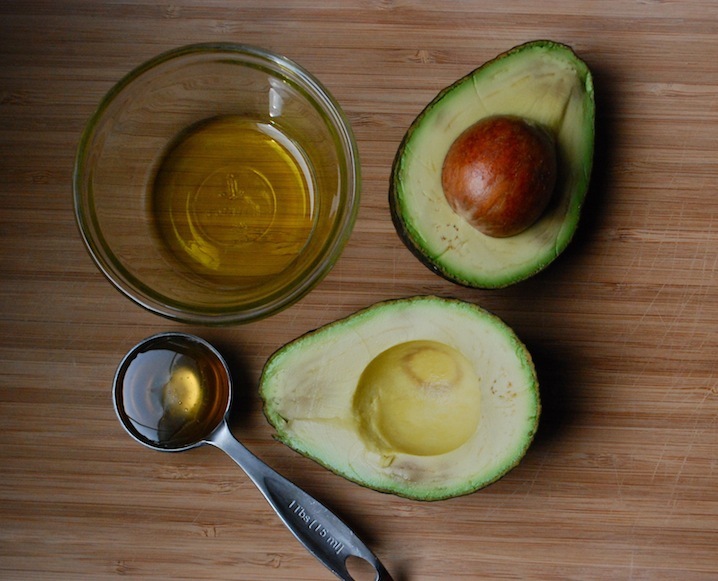 One of the easiest ways to use avocado is to mash up the core and add a spoonful of honey and a few drops of olive oil. During your bath apply this mixture all over your hair and skin and rinse off after a few minutes. 3. 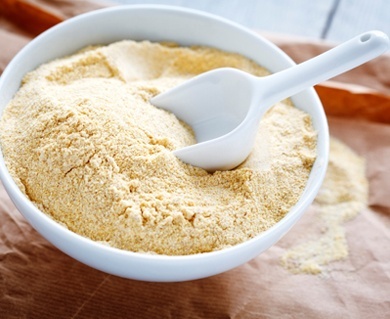 Gram flour and milk: One of the worst things about summer is the uneven tan that develops on the skin. It can also lead to sunspots and early signs of aging. A simple trick to combat this problem is to apply a mixture of gram flour, milk or cream and just a pinch of turmeric all over your skin daily. Let it dry and then wash it off during your bath. The turmeric and milk will soothe the skin and the gram flour will help to reduce the skin darkening. Apply regularly for a few weeks for visible results. 4. Rose water toner: After a long, grueling day in the sun, a glass of chilled water feels like paradise for your parched throat. Well! your skin could do with a little bit of paradise too. One of the best toning methods for the summer is to use chilled rose water. 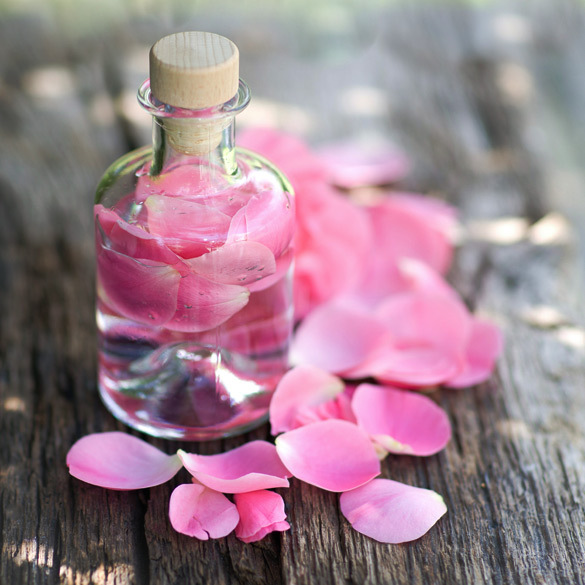 Keep a bottle of rose water in the fridge and use it daily after your makeup removal routine. After using a cleanser, wash your face with cold water and dab some rose water on your damp skin with a cotton ball. Let it dry naturally and moisturize with a soothing lotion. 5. 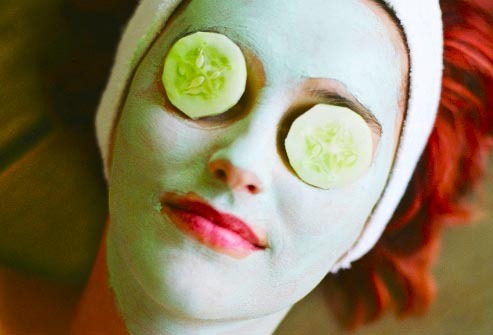 Cucumber face mask: Nothing feels as good as a little bit of self-pampering on a hot summer day. Switch up your regular face mask for a cucumber based one during the hot months to keep your skin looking and feeling cool and fresh. Mash a cucumber and add a spoonful of yogurt. Apply this all over your face and take a quick nap for 15 minutes while it relaxes your skin. For an added touch, you can place cucumber slices on your eyes to feel the cooling effects and help diminish the bags under the eyes. Very informative. Good job ! Thnks. Can u please post something on how to wear bb cream properly on different types if skin? And also hw is bb cream different from cc cream n ways to wear it ??Thanks!! !